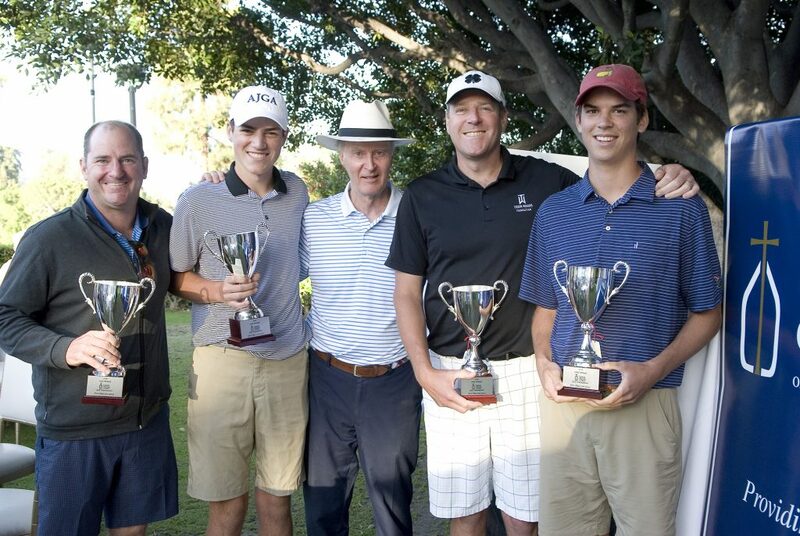 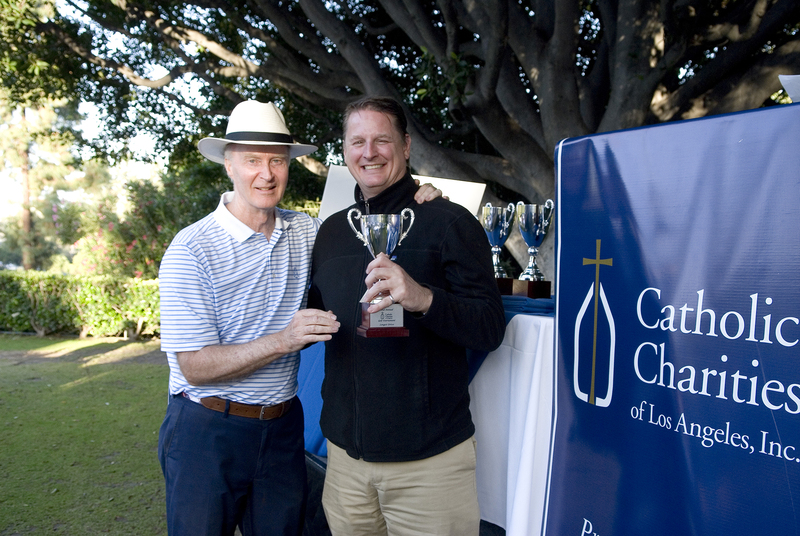 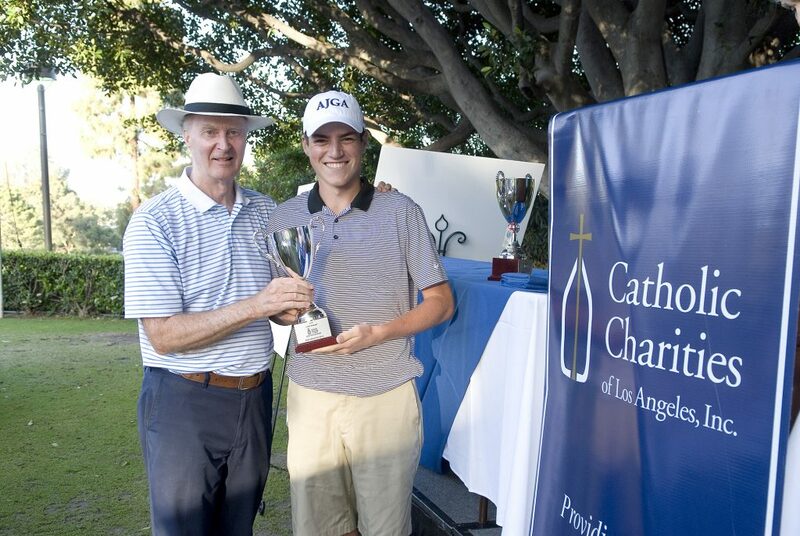 Held at the exclusive Annandale Golf Club in Pasadena on June 18, 2018, the 22nd Annual Catholic Charities Golf Tournament was a big success and benefitted programs to house and assist the poor and homeless who come to the agency for help in Los Angeles, Ventura and Santa Barbara counties. 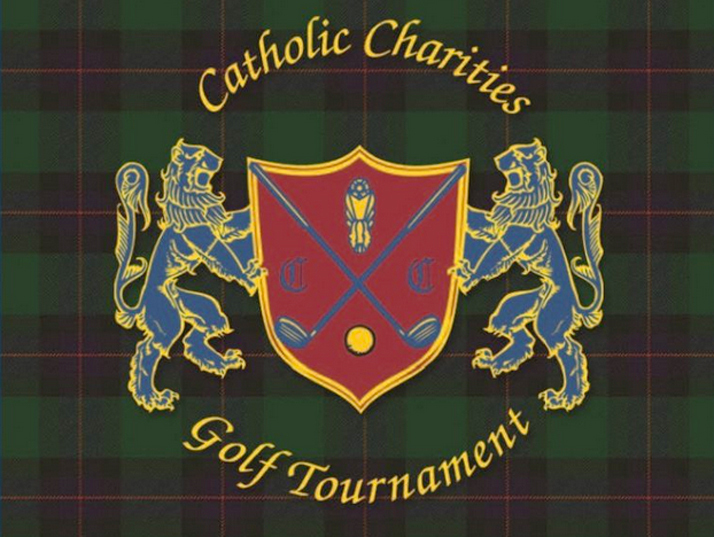 The success of this fundraising event was made possible by the support of the $10,000 Tournament Sponsors: Bill and Helen Close Charitable Fund “B,” Catholic Community Foundation; The Ferry Family Charitable Foundation; Kathy and Vincent F. Martin, Jr.; Stephanie and Peter Nolan Foundation; Vera R Campbell Foundation; and William R. and Virginia Hayden Foundation; the $5,000 Gold Sponsors: Deloitte & Touche LLP; The Ferry Family Charitable Foundation (5); Latham and Watkins LLP and Paul D. Tosetti, Esq. (2); Judith and Stephen McDonald; Morgan, Lewis & Bockius LLP and William M. Wardlaw, Esq. 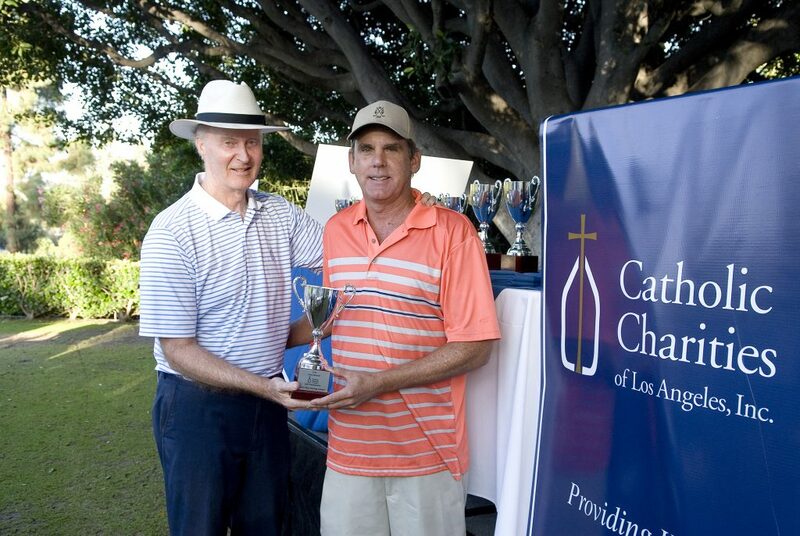 ; Mutual of America; O’Brien Investment Management, LLC; St. Brendan Stipend and Charity Fund / Monsignor Terrance Fleming; The Sage Group, LLC; and UBS Financial Services, Inc. and Thomas E. Podmajersky; as well as the assistance of the Committee, consisting of: Msgr. 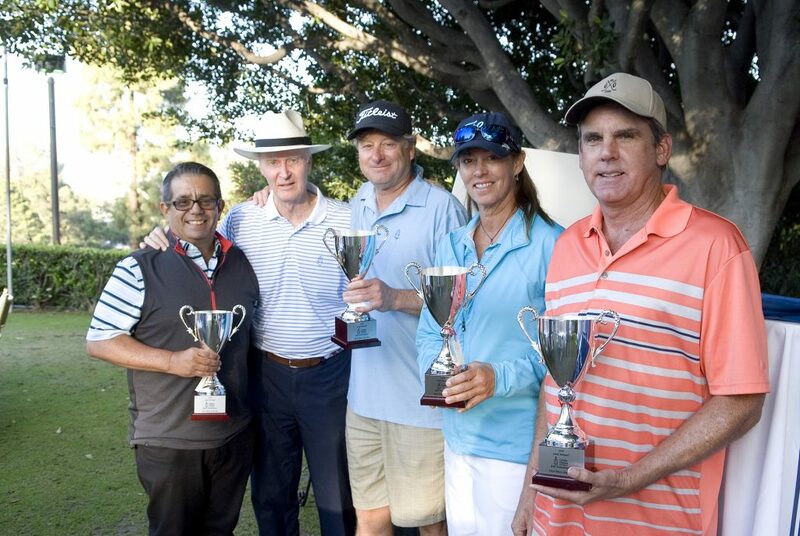 Gregory Cox, Chair; Susan and Richard D’Amico; Gary Darnell; Gary Krauss; Vince Martin, Jr.; Michael O’Brien; Paul Tosetti; and Peter Vogelsang.